Does this mean that my laptop can handle a DDR4 RAM up to 2400? 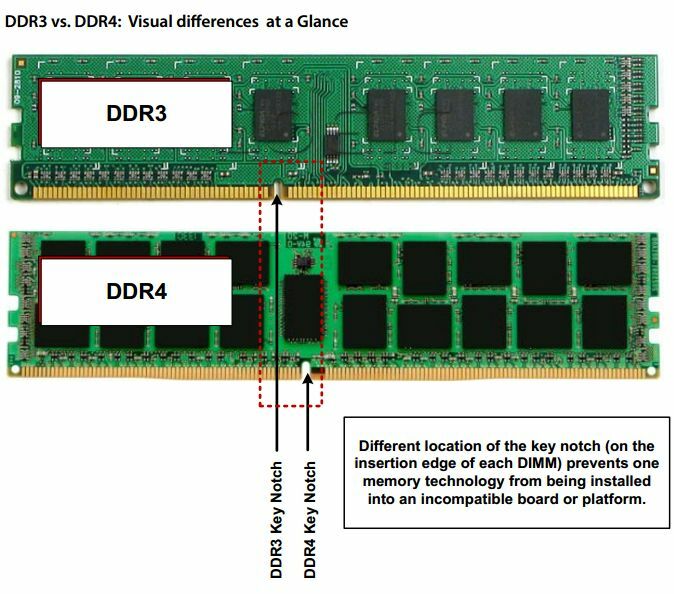 Your laptop supports DDR3L up to 8 GB (maximum), you should always check motherboard or laptop user manual before purchasing RAM. That means the processor can be installed on systems that uses DDR3 or DDR4 with the mentioned specifications. What limits the memory you can install is the motherboard and the available slots type. Ok cool so that means that my laptop can only use DDR3L. Yes but if the machine is the Acer you have on your signature then its already at the max memory support 8GB. I know I was the one that upgraded the ram.